As a homage to the constantly evolving hair, makeup & skin care industry, April 2019 will witness the debut of India Make Up Show, curated by Mumbai based entertainment start-up, Brothers Incorporated founded by Rahul Tuljapurkar and Ninad Shah. 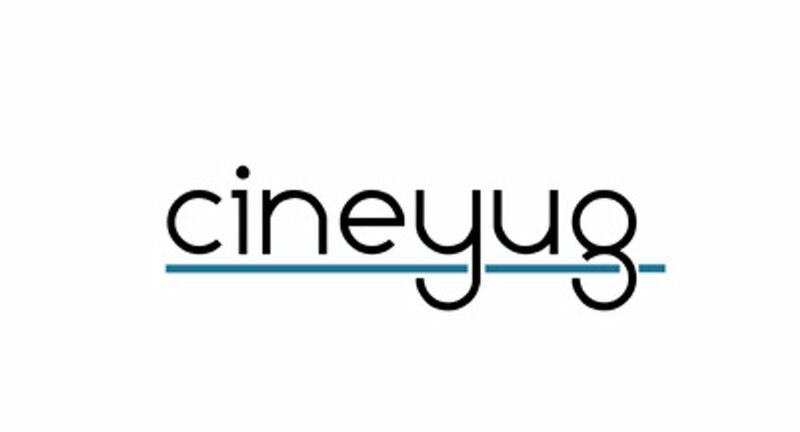 India's premier entertainment company Cineyug has partnered with Brothers Incorporated and agreed upon on a 20% equity buy-in with incremental investments over the next 3 years to be reviewed every 3-5 years for India Make Up Show. Adding an element of inimitability, the IP holders have been successful in roping in serial entrepreneur and ground-breaking international beauty icon, Bobbi Brown for the debut showcase. Brown has authored nine books about makeup and beauty that made it to the New York Times Bestseller list apart from working her magic at international fashion weeks for over 3 decades. Considered as one of the top 10 makeup artists and beauty experts in the world, she has worked with some of the biggest names from the industry including Michelle Obama, Oprah Winfrey, Katie Holmes, Jessica Alba, Claudia Schiffer, Naomi Campbell. She turned a successful job as a make-up artist into a smash hit, multimillion dollar global business, selling award-winning cosmetics in more than 50 countries. Hosted in Mumbai on the 12th & 13th of April 2019 at Dome and in New Delhi on the 20th of April 2019 at NSIC Okhla, India Make Up Show will be benchmarked into 3 broad verticals viz. retail confluence, knowledge & inspiration and the runway showcase, covering make-up, hair styling, body & skin care. The two-day extravaganza will comprise of live demonstrations, celebrity workshops, brand focus tutorials, shopping centres, ramp walks, masterclasses, new launches, live demonstrations, networking seminars, a talent hunt and after parties. Catering to an age group of 15 - 60 years, the event will also touch upon men’s grooming and natural/organic cosmetics to maintain its’ heterogenous appeal. With over 30 brands participating, one can expect names like Namrata Soni, Pearl Academy, Christine Valmy Academy, Cory Walia, Bianca Louzado, Mariana Mukuchyan, Mehera Kolah, Vipul Bhagat, Clint Fernandes and Savio John Pereira. The advisory panel consists of Namrata Soni, Savio John Pereira, Shonali Nagrani, Alok Kamat, Parthip Thyagarajan, Aditya Motwane, Nalini Kalra, Manasi Scott, Antonio Maurizio Grioli, Sohaya Misra, Claire Marrinan, Karishma Kohli, Cory Walia, Marianna Mukuchyan, Natasha Nischol and Shamita Singha. As part of a prelude to the main showcase, India’s first talent hunt for hair stylists and makeup artists called Vanity Wars will be hosted which will give aspiring professionals a chance to compete at a national level. The entire competition involves two main phases, the first one being executed on India Make Up Show’s digital & web platforms followed by the other to be held at the main event. Each winner will be gratified & rewarded with a free year long course from Pearl Academy, a cash prize of INR 50,000/, a hair/makeup kit as applicable and a chance to intern with an industry stalwart for a month.